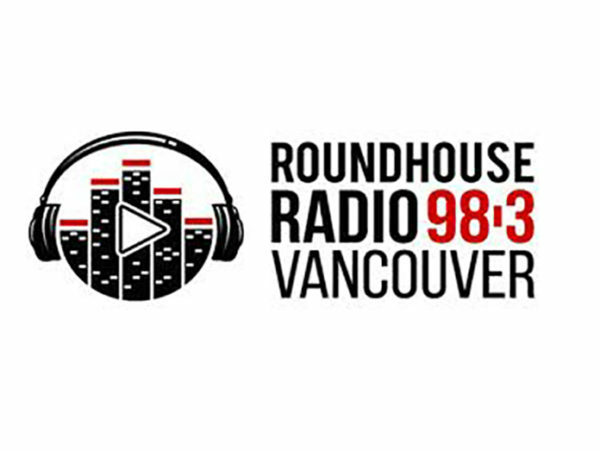 The shareholders of defunct Vancouver talk station Roundhouse Radio (CIRH-FM) have applied to the CRTC to sell its assets to South Fraser Broadcasting Inc.
Roundhouse Radio, which operated under an English-language commercial speciality radio licence as a hyperlocal NewsTalk alternative from studios on Vancouver’s Downtown Eastside, ceased broadcasting on May 6, 2018 under financial pressures. The independent station launched on Oct. 28, 2015, under the leadership of CEO Don Shafer and a board of directors. It featured shows hosted by former MuchMusic host Terry David Mulligan, former CBC ombudsman Kirk LaPointe, and market radio veterans Jody Vance, Martin Strong and Cory Price, among others. The station’s shareholders include Shafer, Yvonne Evans, Pushor Family Holding Corp., Okanagan Valley Business Consulting Ltd., Daudrich 2007 Family Trust and Craig and Candace Cameron. According to the CRTC application, South Fraser, which is owned by Sukhvinder Singh Badh and operates Pulse FM (CISF-FM) Surrey, would purchase the shares for $600,000. The deal is contingent on a requested exception to the percentage of Canadian musical selections CIRH-FM would have to play in any given broadcast week with South Fraser requesting a 10 per cent reduction in Cancon selections, from devoting 50 per cent to content category 2 (Popular Music), to a minimum of 40 per cent. The applicant is further requesting deletion of condition of licence 5, requiring a minimum of 50 per cent of its musical selections originate from content category 3 (Special Interest Music). Broadcast Dialogue has reached out to South Fraser Broadcasting for comment.